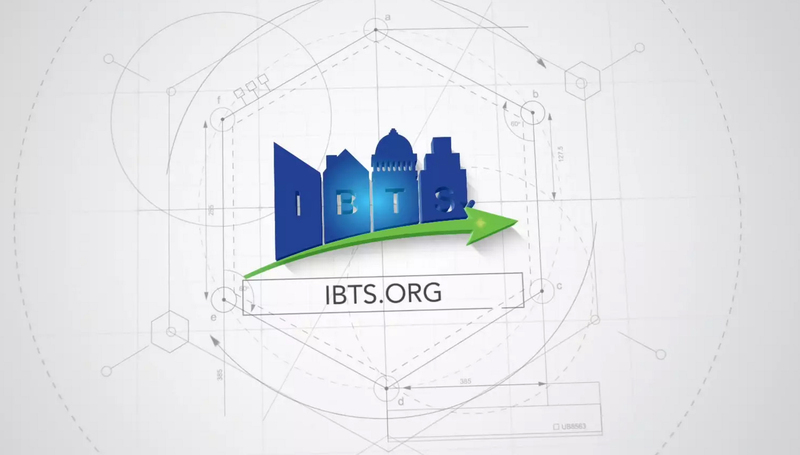 Click on the videos below to learn more about IBTS and our work. Who is IBTS and what do we do? 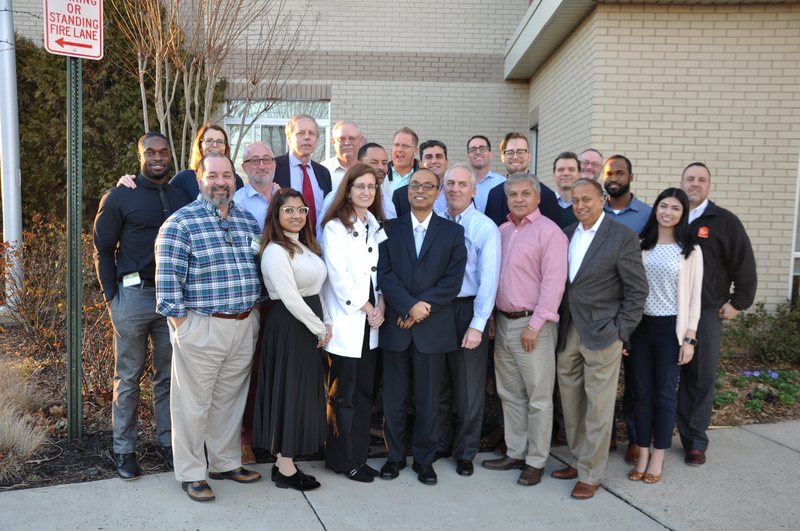 Learn more about us and our work. 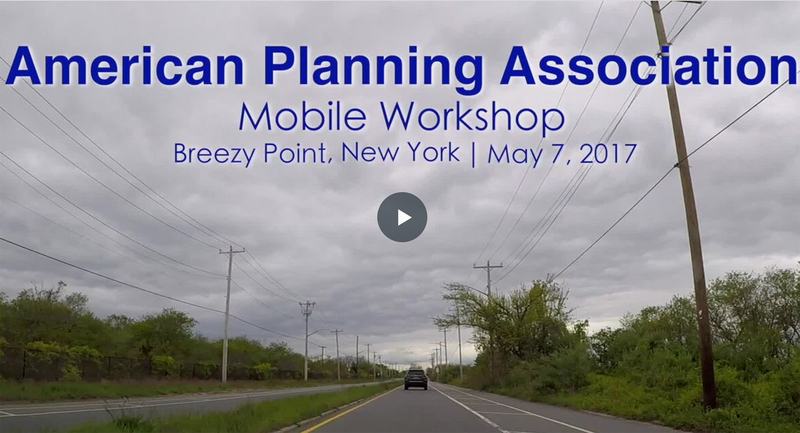 IBTS hosted a mobile workshop at the 2017 APA National Planning Conference; during the workshop, IBTS gave participants a tour of Breezy Point, NY, providing them with a firsthand look at one of the communities most acutely impacted by Super Storm Sandy and the processes involved in its rebuild. 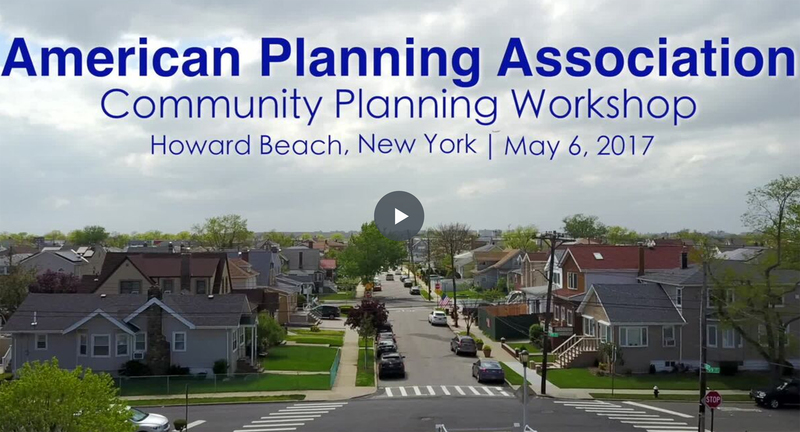 Highlights from the APA Community Planning Workshop hosted by IBTS at the 2017 APA National Planning Conference, in which APA members offered solutions to the Howard Beach community’s recovery post-Super Storm Sandy.